Pages from our scrap books. The Paul Woods Log Books covering 20 years. 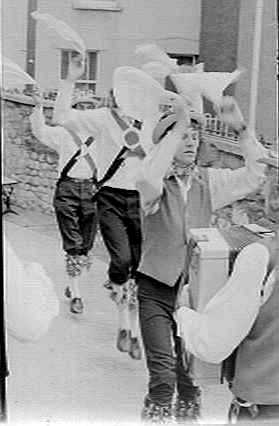 Items from the Bristol Branch of the English Folk Dance and Song Society of the 1950s and earlier.